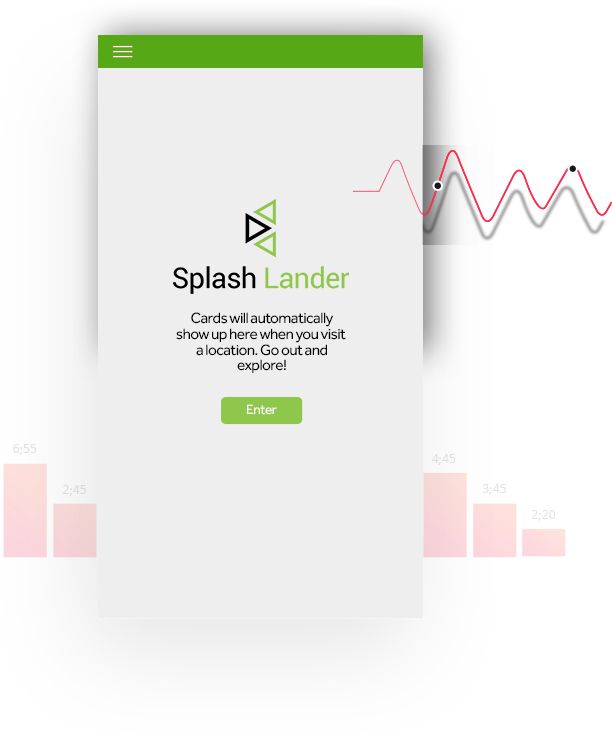 Splashlander have been developed to work with Meraki Access points and beacons. They emit an identifying signal that can be picked up by a smartphone and trigger content. 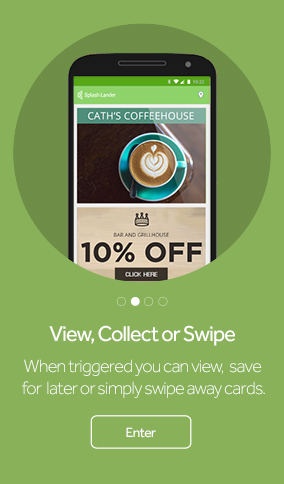 Emit an identifying signal that can be picked up by a smartphone and trigger content virtually anywhere. 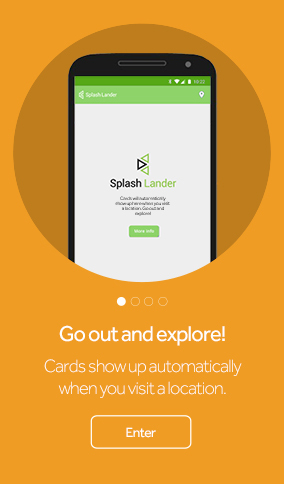 Select your Splash Lander plan and start creating. 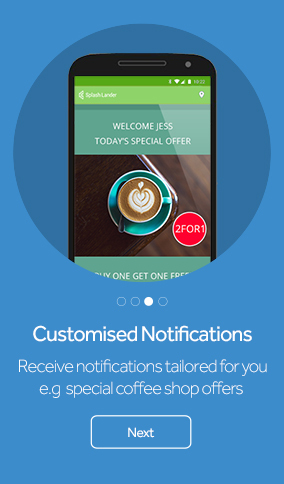 Tailor notifications specifically for users. Like Splash Lander, help spread the word. I’d highly recommend this cost effective / bullet proof tool to anyone wanting to capture customer data through a Guest WiFi system. 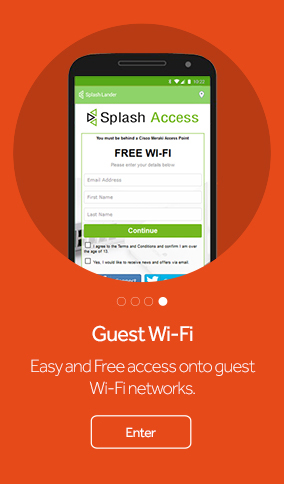 SplashAccess allowed us to reach a segment of you market that was literally walking out the door. 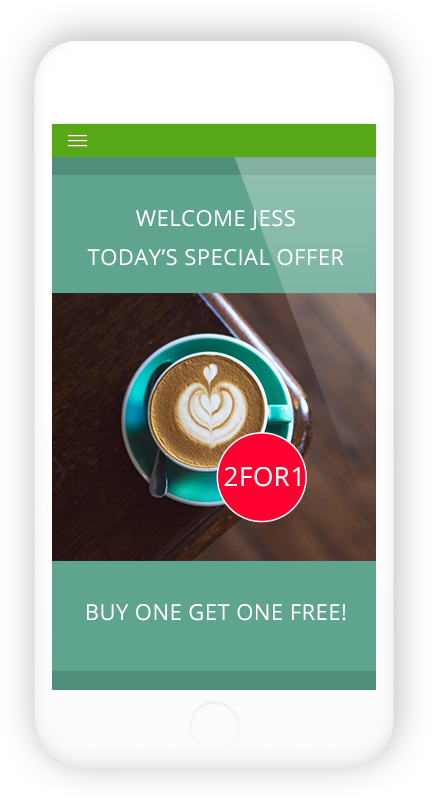 We have turned their visits into a secondary sales opportunity literally generating free money ! 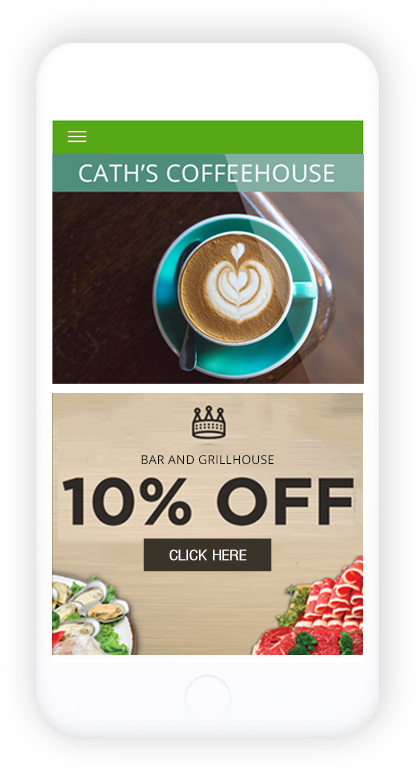 Easy to use content builder with responsive landing pages, forms, autoresponders and mailing lists. Send Nearby Notifications to Android devices with Bluetooth beacons.